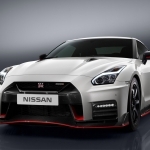 The new 2017 Nissan GT-R NISMO today made its world debut at the famous Nürburgring race course, known as one of the longest and most challenging race tracks in the world. This is also the place where the Nissan GT-R's potent performance was honed, tuned and developed. 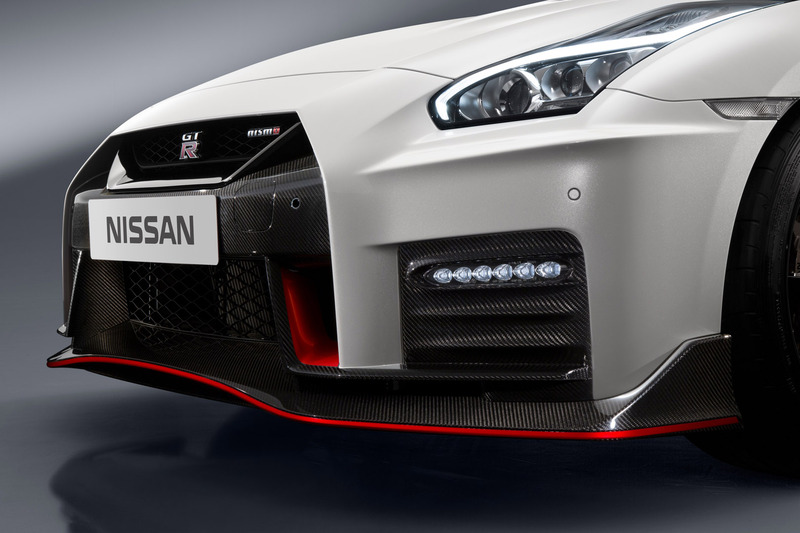 Like the GT-R Premium, the GT-R NISMO's front end features a freshened face highlighted by an aggressive new fascia. 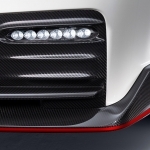 To help cool the car's high-output engine, the dark chrome "V-motion" grille has been enlarged to collect more air, without diminishing the car's aerodynamic performance. A new significantly reinforced hood avoids deformation at extremely high speeds, allowing it to keep its aerodynamic shape. 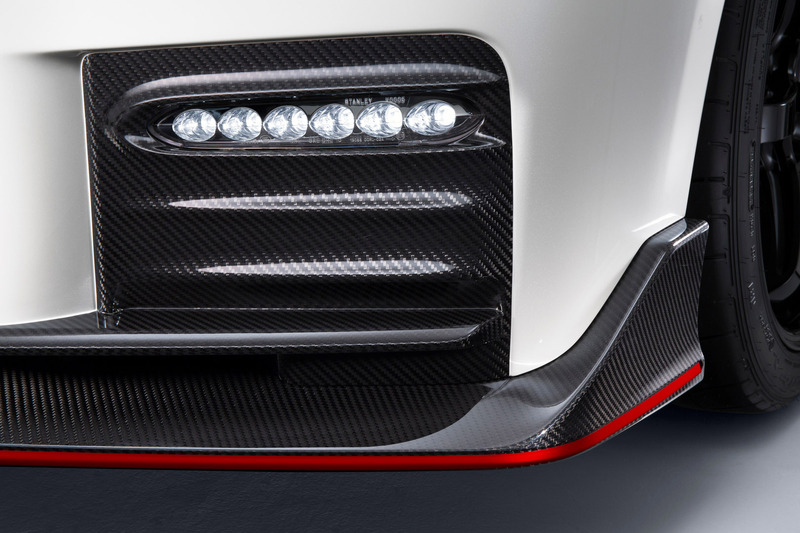 Unlike the standard model, the front bumper of the GT-R NISMO – crafted with Takumi-like precision – feature layers of carbon-fiber sheets carefully overlapped to achieve the ideal amount of stiffness. 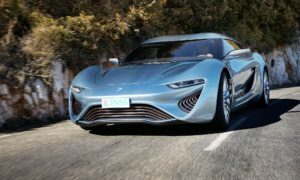 The canards have been designed to improve airflow around the vehicle and generate a high level of downforce, while at the same time, direct air around the wheelhouse to enhance aerodynamics. 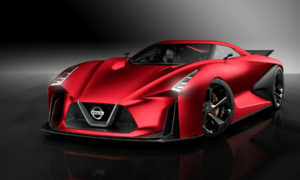 Overall, the car's new shape generates more downforce than any other Nissan production car to date, resulting in exceptional high-speed stability. The new GT-R NISMO also benefits from the 2017 GT-R's refreshed interior, whose cabin possesses a more upscale feel than ever before. The redesigned dashboard and steering wheel are covered with high-quality Alcantara® suede. The center stack layout has been improved and simplified, with the number of integrated navigation and audio controls reduced from 27 switches in the previous model to only 11 in the 2017 version. An enlarged 8-inch touch-panel monitor featuring large icons on the display screen make it simple to use, while a new Display Command control on the carbon fiber center console allows easy operation without having to touch the monitor. 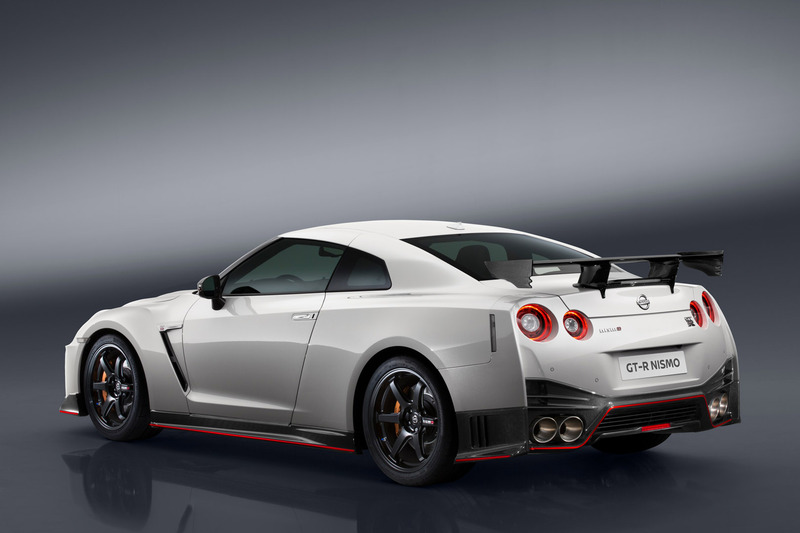 Unique to GT-R NISMO are the leather-appointed Recaro® seats with red synthetic suede inserts. 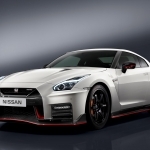 The performance of the all-wheel-drive GT-R NISMO has also been upgraded, thanks in part to the standard model's significantly reinforced body. 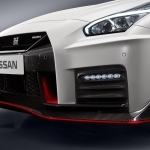 The stiffened body structure allowed the engineers to further refine the GT-R NISMO's shock absorbers, springs and stabilizers, all of which, when combined with the car's added downforce, result in a better handling car than the previous model. 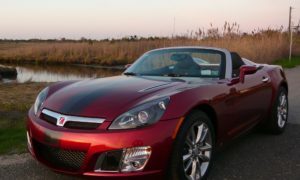 This is evidenced by the car's improved slalom times and superior cornering performance (both up by nearly two percent from the previous model). 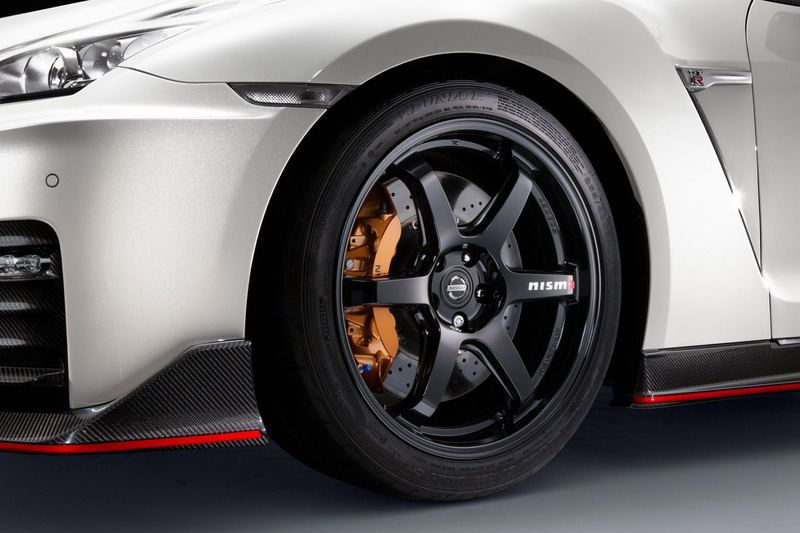 The GT-R's special Bilstein® DampTronic driver-adjustable system – which utilizes multiple vehicle inputs to provide appropriate damping forces and high level of control for a variety of driving situations – features a special NISMO-tuned shock absorber that more effectively transfers the power of the twin-turbocharged 3.8-liter V6, which still produces 600 horsepower, to the road surface. 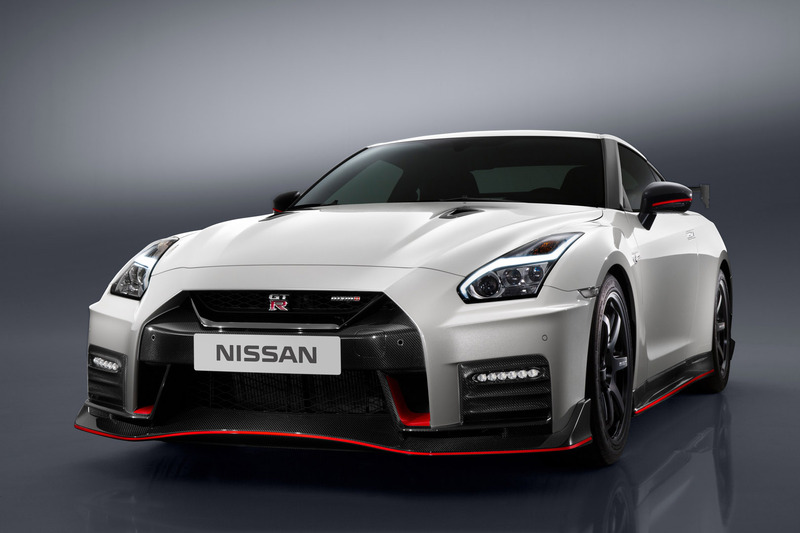 Dubbed the "VR38DETT," the GT-R NISMO's engine is the result of the expertise that NISMO has gained from competing in motorsports events around the globe. Mated to a 6-speed dual-clutch gearbox, it features a pair of high-flow, large diameter turbochargers used in GT3 competition. As with the standard model, each GT-R NISMO engine is hand-assembled from beginning to end in a special clean room by meticulously trained technicians, with an aluminum plate added to the front of each engine showing the name of the Takumi engine craftsman. 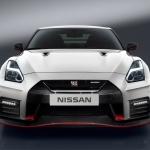 Despite its more potent nature, the new GT-R NISMO boasts better overall balance than before, evolving into a car that can be enjoyed on a winding mountain road, as well as on the local race circuit. 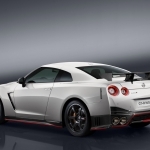 "The GT-R NISMO emphasizes the 'R' in its nomenclature. Its direct ties with racing make it at home on any racetrack, providing the highest levels of excitement and exhilaration for the driver. 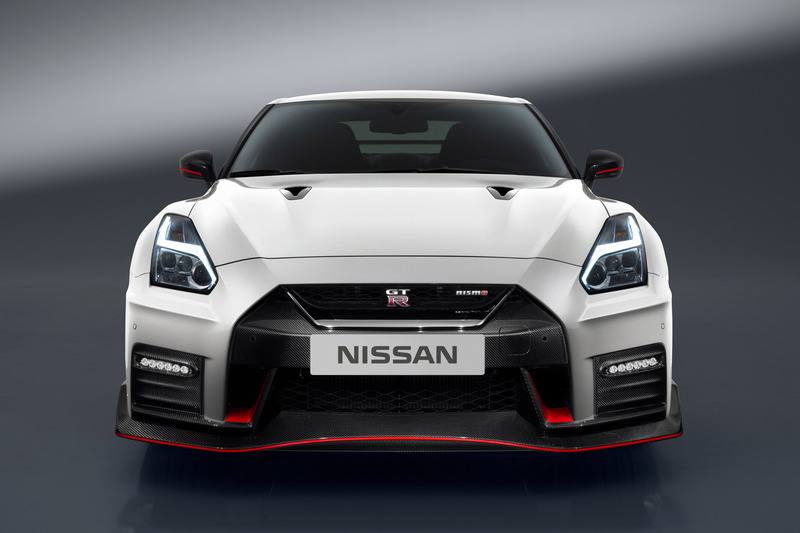 With the 2017 GT-R as a starting point, the new NISMO version has become a more well-balanced machine, with not just increased performance, but a heightened premium feel overall. 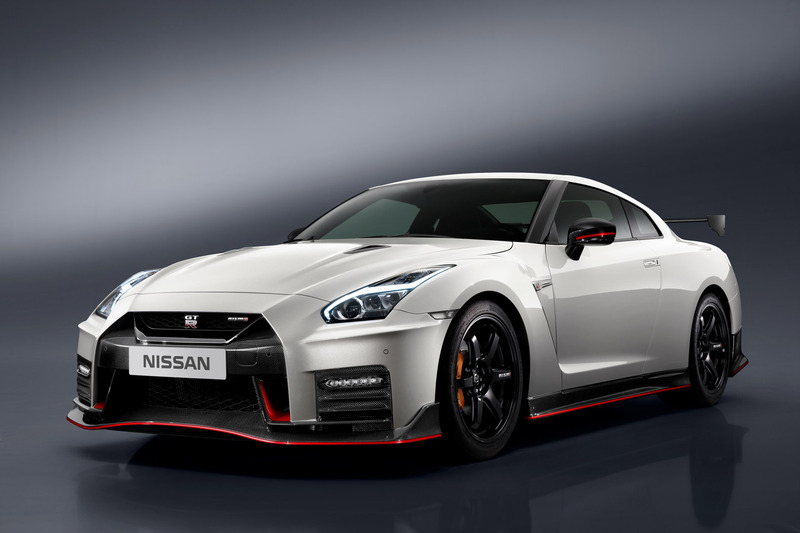 It is the result of our ongoing pursuit of ultimate driving pleasure," said Hiroshi Tamura, Chief Product Specialist, GT-R. 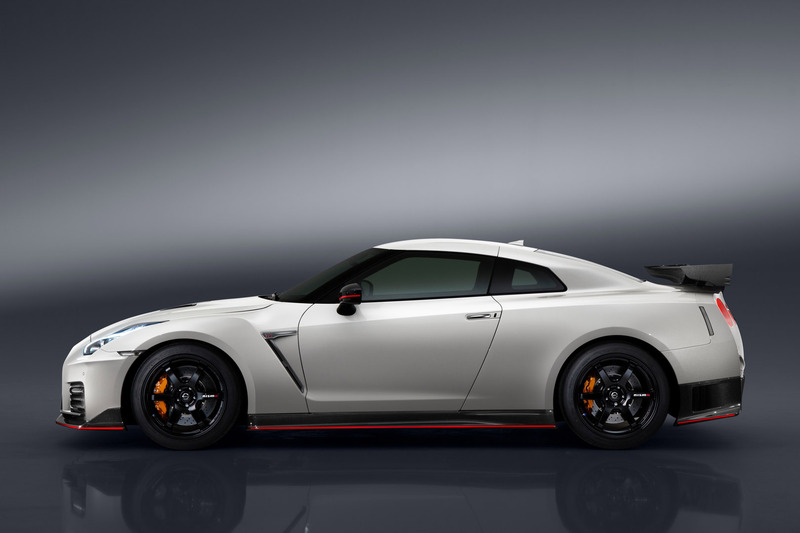 The 2017 Nissan GT-R NISMO will be available in four exterior colors. It is assembled in Tochigi, Japan, with the engines hand-assembled in Yokohama, Japan. Specifications (USA spec) Designation VR38DETT Cam Configuration DOHC Cylinders/Configuration V6 Displacement (liters) 3.8 Horsepower 600 hp @ 6,800 rpm Torque 481 lb-ft @ 3,600 - 5,600 rpm Dimensions Overall length 184.6 in. Overall width 74.6 in. Overall height 53.9 in. Wheelbase 109.4 in.